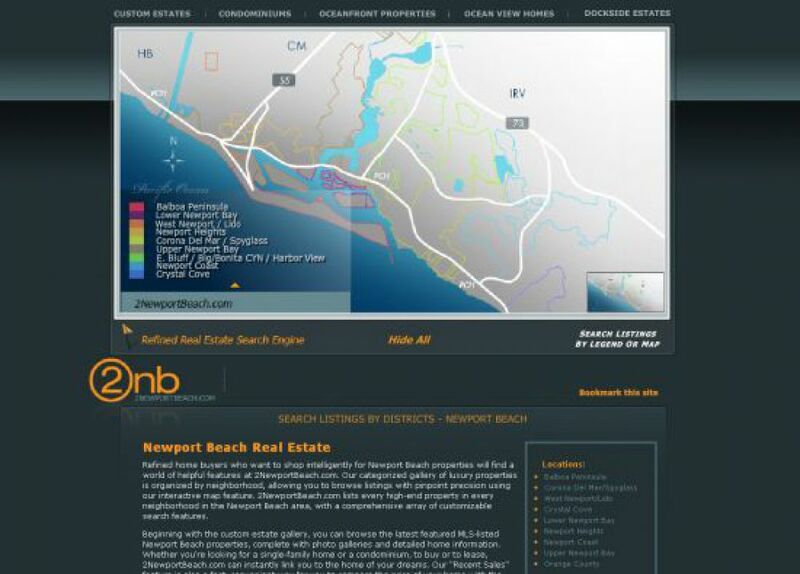 2NewportBeach offers a variety of homes from custom oceanfront to dockside estates. 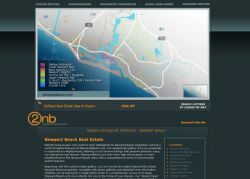 SM Sold created a website incorporating an interactive map which allows buyers to effortlessly find homes in designated areas of Newport Beach. This website also offers \"Featured Listings\" at the top of each web page, which quickly links to each properties detailed information.